My gel nails were faultless ; the girls are quick but they’re good. The atmosphere is absolutely fantastic, and the decor is on point, they’ve brought the London look to Glasgow. 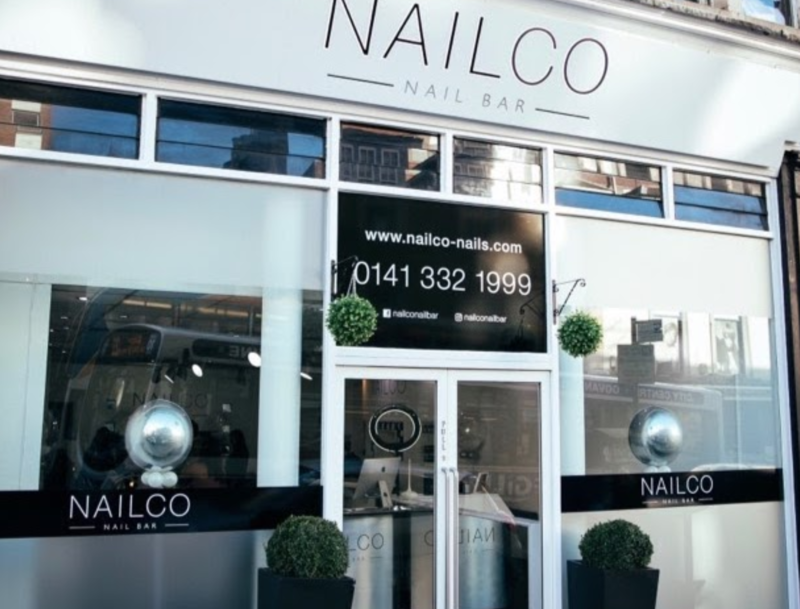 My only complaint is that they don’t have a salon in Edinburgh - I dont want to go anywhere else now!